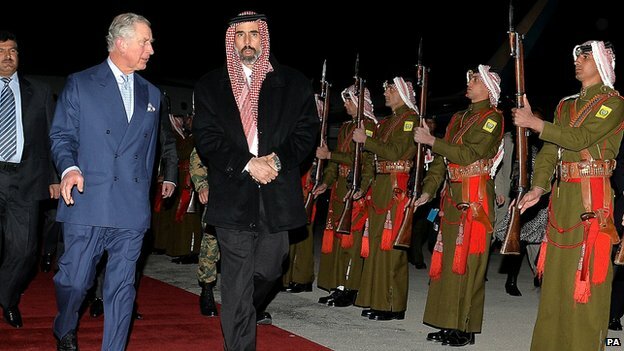 Prince Charles arrived yesterday in Jordan for a six-day Middle East tour. One of his first stops was a meeting with Christian refugees from Iraq at the British ambassador’s residence in Amman. 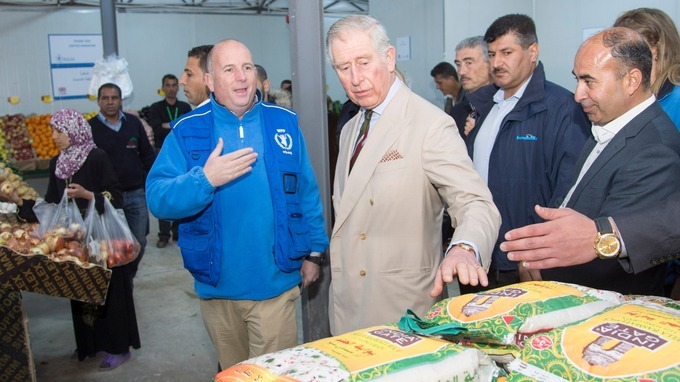 Today he met Syrian refugees during a visit to a Jordanian camp for displaced peoples. Prince Charles is scheduled to meet with King Abdullah this afternoon after condemning the “barbarity” of religious extremists.